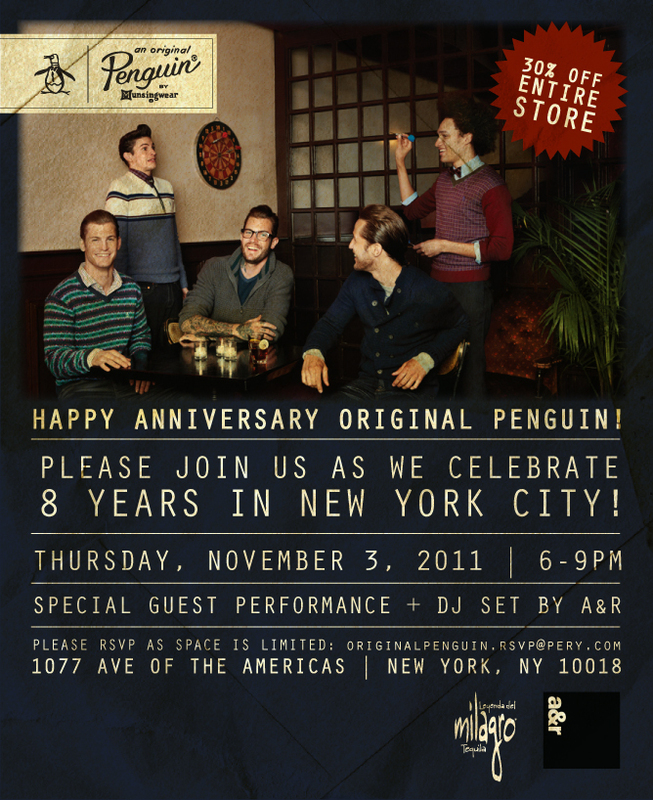 Join Original Penguin this Thursday as they celebrate 8 years in New York City. Lucky for us that their New York home is just across 6th Avenue from the park. Past parties at Original Penguin have included exclusive discounts, putting greens, drinks, snacks and great tunes. You don't want to miss the fun, so be sure to email originalpenguin.rsvp@pery.com to secure your invite. Fashion Herald went by the store yesterday to scope out some of the women's looks. Head over to her blog for a sneak preview of what she's calling "preppy chic perfection".